Happy summer from the PTO! We hope everyone is enjoying lots of ice cream and fun adventures! The PTO Executive team is energized and focused on a fun and collaborative 2018-19 school year. 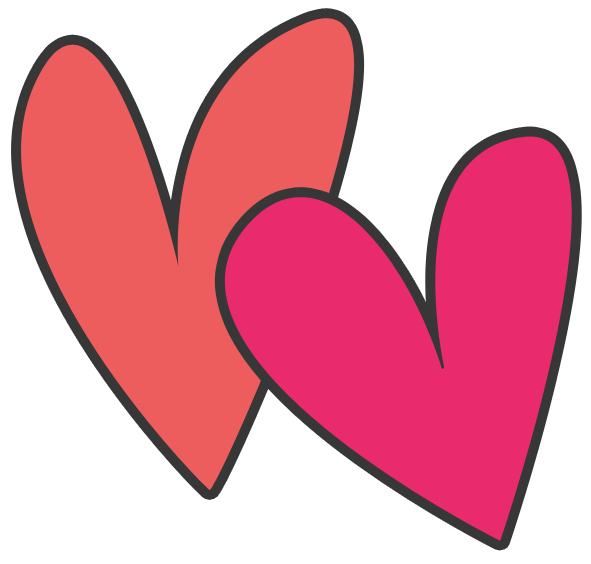 We have two goals guiding our efforts this year, supporting staff and increasing parental involvement. We have increased our staff appreciation budget and look forward to listening and responding to the needs of our dedicated staff. We still need committee members to help with this!! One new way we will try to increase parental involvement is to change our meeting day and time. We hope it will make it easier for people to attend. Check the school calendar for the new days and times including two fun off site meetings! We have an amazing and talented group of people on the leadership team this year and we hope that you will join us this year to learn, share ideas and get involved in this special community at TCGIS. 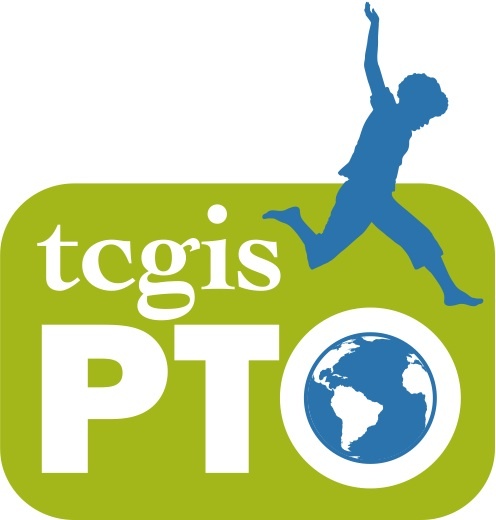 Look for your TCGIS PTO Committee members on August 23rd for Back to School Night! Get your goodie bag and popcorn and mingle with new friends! We're so glad you asked! Come to the PTO table at Back to School Night for more info! Bring your Lederhosen and Dirndls! Welcome to the Twin Cities Oktoberfest 5K Fun Run Walk! The event will be held around Como Lake. After the race, head on over to Gabe's by the Park to celebrate Oktoberfest 2018. A beer or non-alcoholic drink ticket is included with race entry! Come dressed in your Oktoberfest best if you'd like! 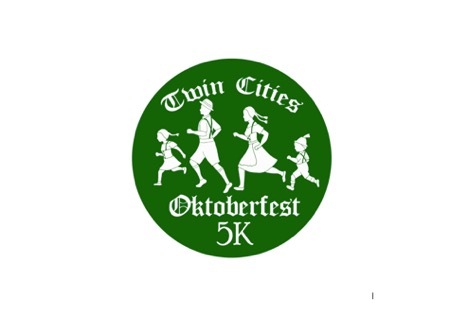 Proceeds from the race will benefit the Twin Cities German Immersion School. Please note if you are unable to join us, you can still donate and participate in a "virtual run." 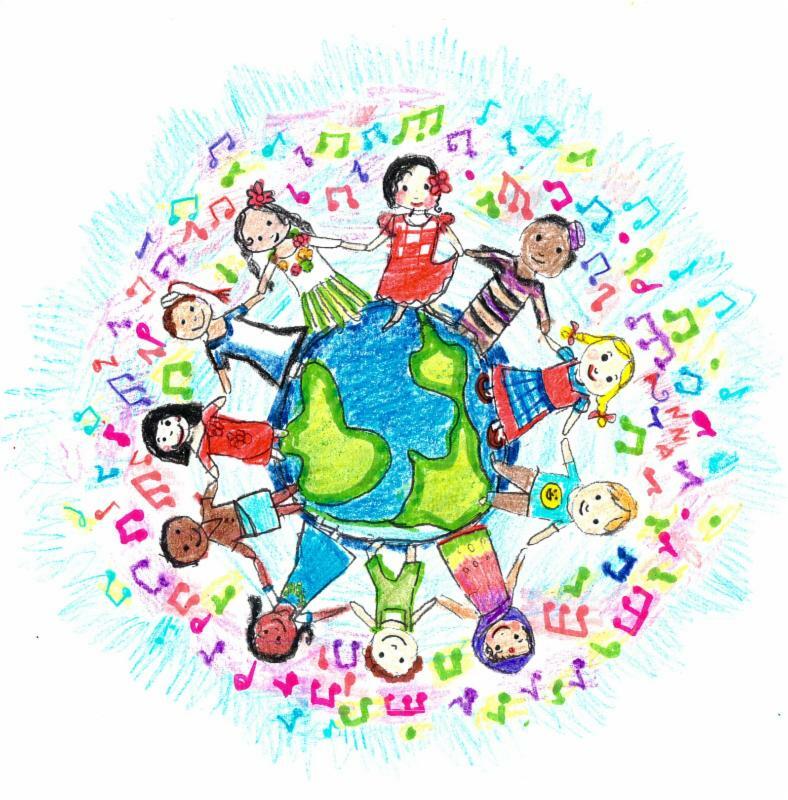 Our first PTO Meeting of the school year will be on Thursday September 6th at 6:30pm at school. Join us for snacks and learn how you can get involved this year! Our second PTO Meeting will be on Sunday, October 7th at Head Flyer Brewery. Great opportunity to socialize and kick the year off to a great start! This year, we bumped up our Staff Appreciation efforts. This beautiful thank you warmed our hearts so much, we had to share. "Thank you so very much for all the things you have done for us this year. You have fed us many, many times. I don't mean we got a few bagels. I mean we got homemade food. We got Pizza Luce. We had smoothies made to order for us. The Foxy Falafel truck today was really a great gesture. I mean, who has a food truck come to their work?! It was delicious too. It is wonderful to feel important, appreciated and pampered. I have been able to buy lots of fun prizes (which you may have seen come home if I teach your student) for my students with PTO money. The PTO money allows me to be creative because I can think of buying things "outside the box." 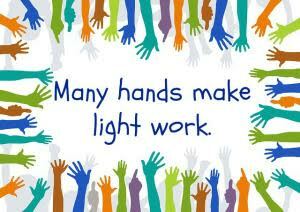 Thanks to all of you for all your efforts and hard work on our behalf. I have worked at 4 different schools over the course of my teaching career. No PTO holds a candle to all of you."